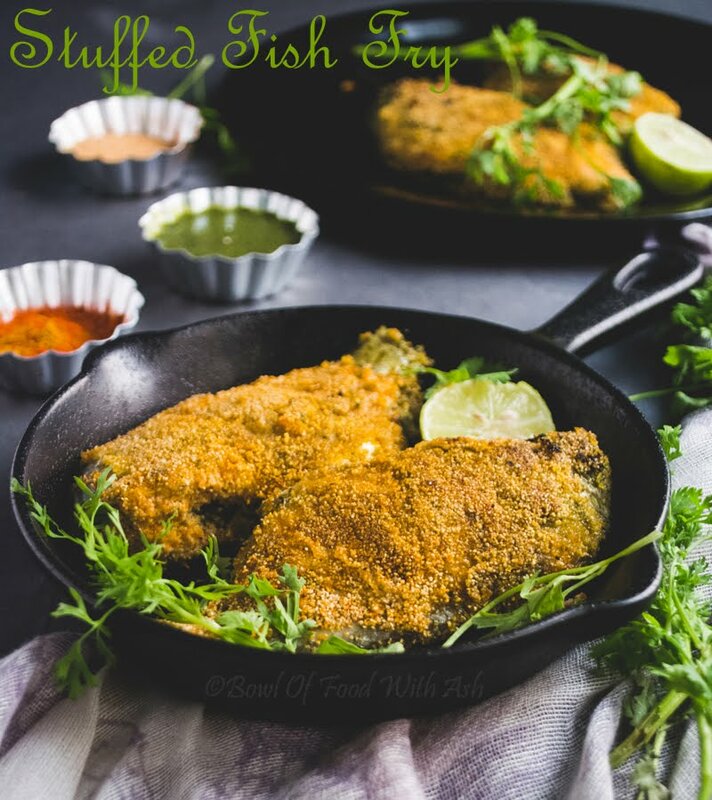 Fish is stuffed with Coriander-Mint Chutney and then coated with Sooji/Rava and shallow fried. 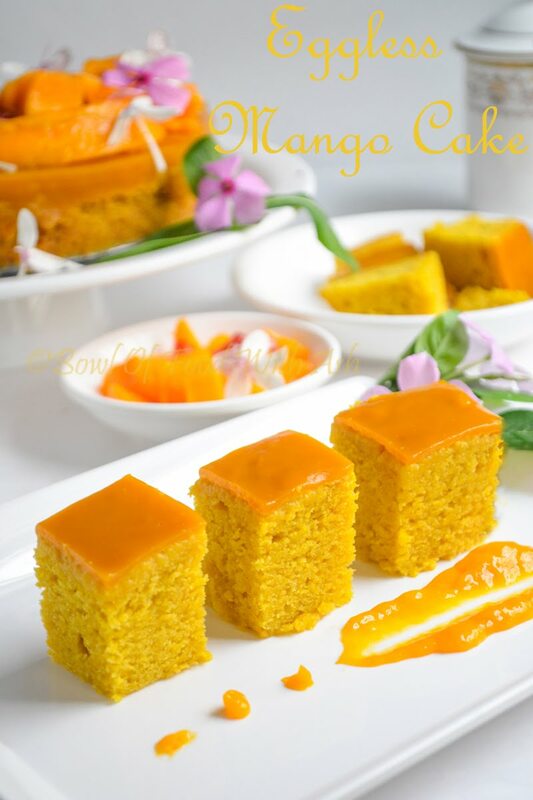 Soft,Moist,delicious Eggless Mango Cake made with easily available ingredients. 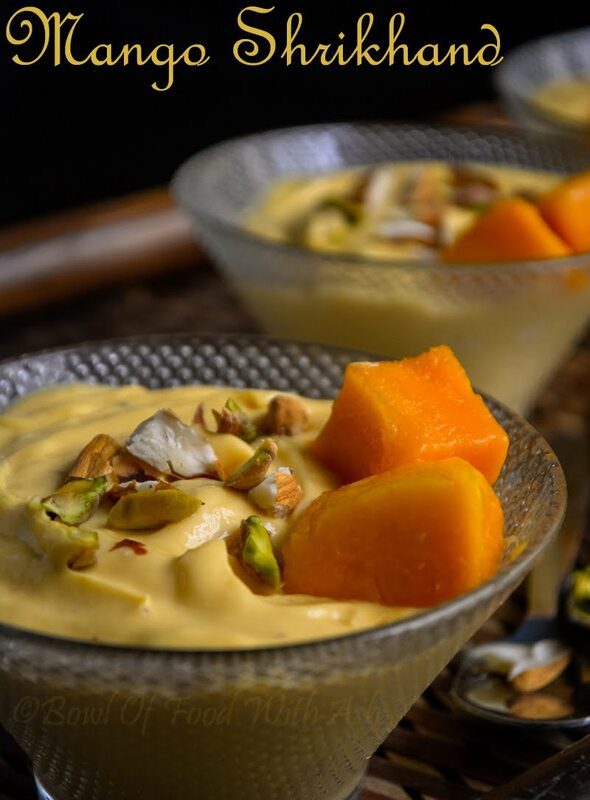 Mango Shrikhand or Amrakhand is creamy,velvety,rich delicious Indian Dessert made with fresh mango pulp and thick yogurt.